Author Nigel Britton was drawn to the history of HP Sauce and his family’s involvement, having spent several years researching childhood anecdotes. His ancestors–the Eastwood, Moore, and Britton families–all had several business interests in the Victorian and Edwardian periods in the manufacturing industries that were commonplace throughout the North and Midlands of the United Kingdom during that period, HP Sauce perhaps being one of those most famous amongst them. 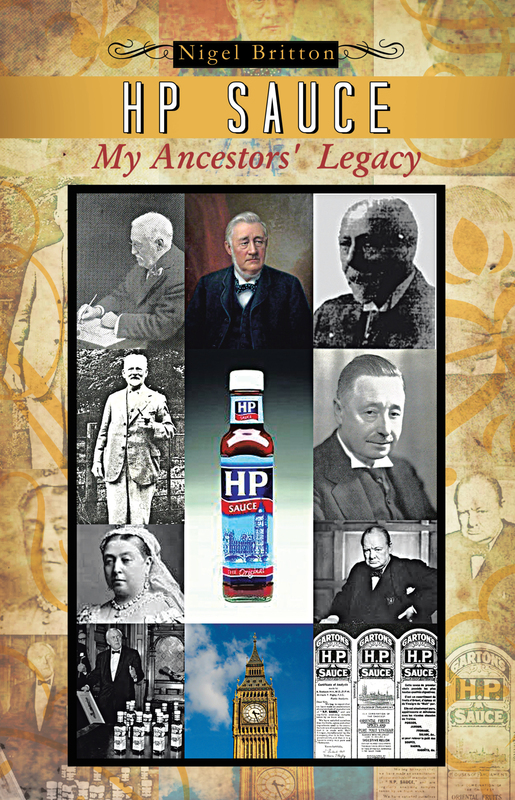 With decades of rumours and myths about the true meaning of the acronym HP, and with the modern medium of the Internet adding to that speculation, the author set about to seek out the truth of his ancestors’ involvement with the sauce, and this interest brought about his book, HP Sauce: My Ancestors’ Legacy and Its History from 1874 to 2013.